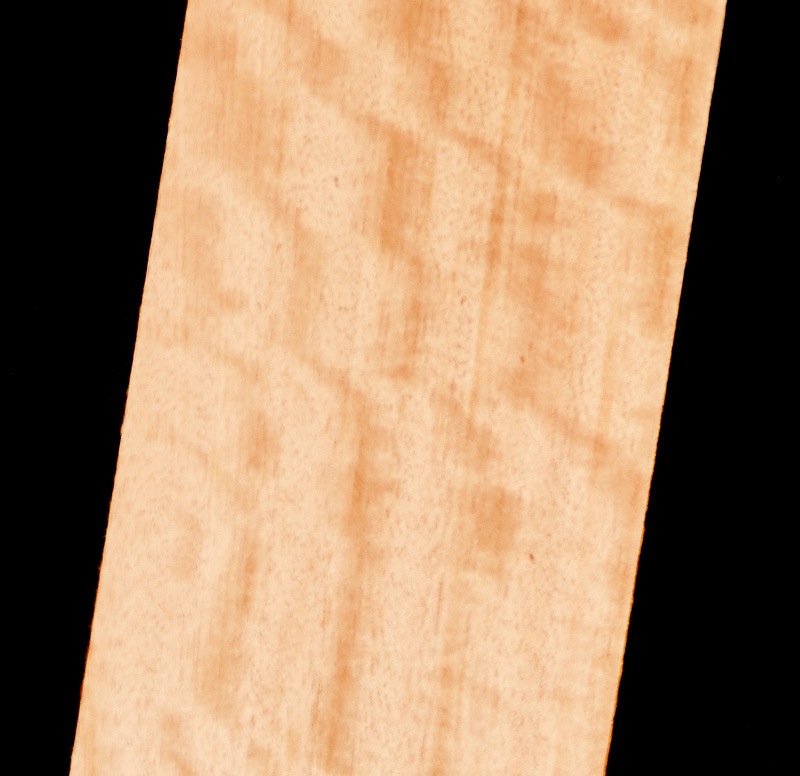 Maple Silkwood (flindersia pimenteliana) is an extremely similar timber to Queensland Maple and is used in all the same forms. Maple Silkwood along with the majority of the Queensland Maple is sourced from North Queensland plantations. The Maple Silkwood Kirby Fine Timber supply is on a sustainable selective harvesting cycle of approximately 40 years.